“It feels like driving in the future…” We are all guilty of glancing at our phones while driving. 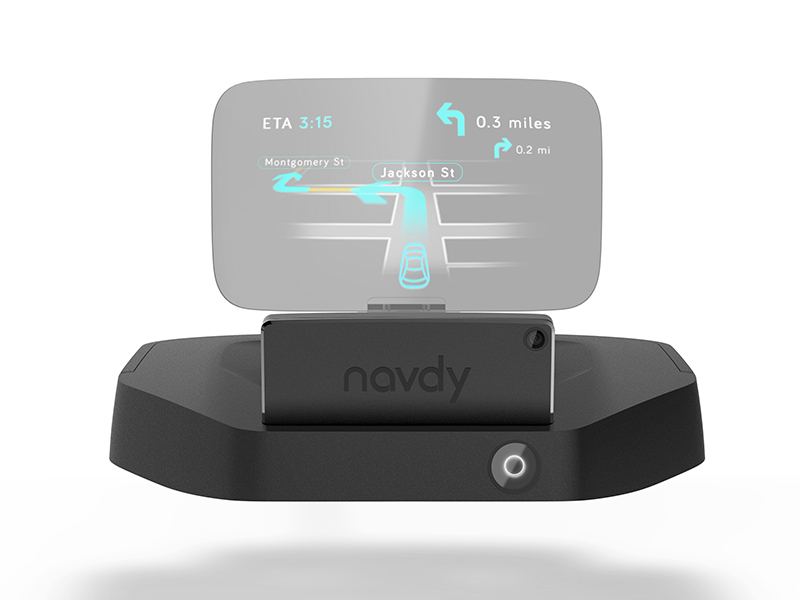 Navdy looks to put an end to this compulsive habit with their device which connects to your smartphone to display all of your pertinant information without having to take your eyes off the road. Controlled by various hand gestures and voice recognition, this is the closest thing to driving in the future we’ve seen. All we need now are these damn flying cars we were promised in Back To The Future Part II. 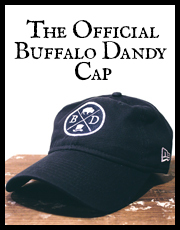 Check out the device in action below.